• Does your man think childcare is easy? • Would you like him to get more involved with your kids? • Are you thinking about starting a family? • Do you think your man has what it takes to handle a room full of tear-away tots? 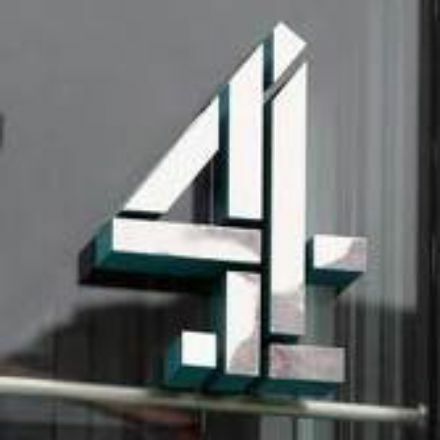 Channel 4 is launching a new TV show and is looking for men who will look after babies and children for a short time in a real life nursery under the careful supervision of the nursery staff. Sounds like good reality TV to all of us at Baby Mattresses Online. None of the guys here are brave enough to apply. 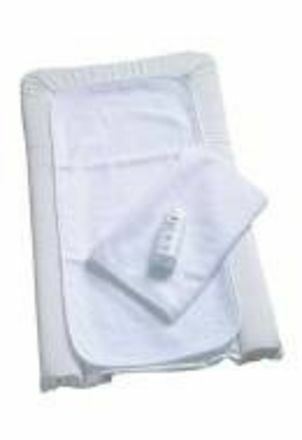 Baby Mattresses Online do supply mattresses, play mats and changing mats to day nurseries all over the UK.